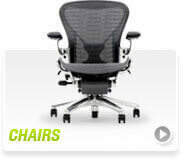 Turn your office into a more comfortable, efficient, and productive workspace by adding the right furnishings. 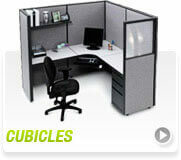 Cube Designs offers a great selection of used office furniture in California. 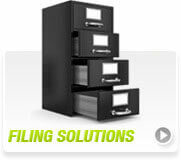 Whether you’re setting up a new office or moving to a bigger commercial space, we can provide the items you need. We supply office cubicles, chairs, desks, filing cabinets, and conference tables to business owners in Santa Ana, Orange County, and the surrounding areas. Our quality products come at competitive prices to help you get more for less. 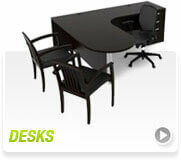 Cube Designs Office Furniture Discounters is one of the top used office furniture stores in Santa Ana, CA. Check our inventory to view your options. Browse by category and get a quote immediately. Contact us for your inquiries. 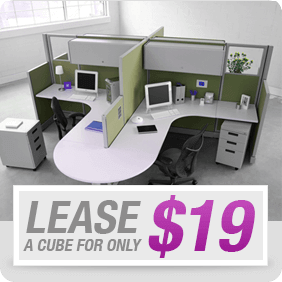 Cube Designs Office Furniture has been the one-stop source for new or used office furniture for Orange County California, all at prices you can afford. 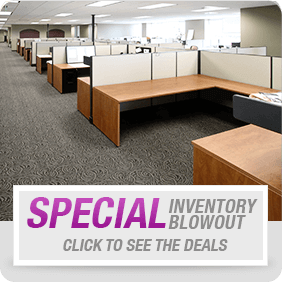 We space plan, install quickly, can relocate and reconfigure any office with your new or used office furniture including the leading brands we carry in cubicles, panel systems, desks, chairs and filing cabinets. We also have a buy back service for all your product, acquiring and removing surplus office furniture you want removed, both case goods and panel systems. We can offer a complete start to finish approach to your office requirements and needs. We back these offerings with our reputation for competitive prices and professional customer service. To learn more about how Cube Designs can meet your new or used office furniture needs, please come visit our new Santa Ana, California showroom which is conveniently located in central Orange County or call us today at (855) 301-4200. 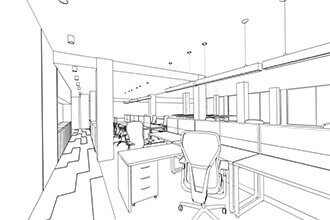 From the day you ink the lease with the landlord of your new office, the countdown begins to turn your blank canvas into a profitable, collaborative and seamless workplace. You have lots of great ideas now to save money with new or used office furniture and get the look and feel you want from your new office, but putting them into a convenient and comprehensive plan that you can implement can be daunting. Cube Designs has your back! 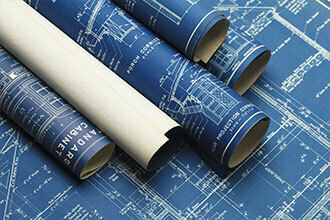 We have years of experience handling design consulting for the Orange County and Los Angeles area. Come see our showroom in Santa Ana. 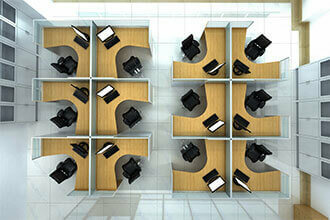 Cube Designs is here to help with your used office furniture space planning with our experienced professionals, serving Orange County and Los Angeles County, we know how daunting it can be to plan a new office space using new or used office furniture while still maintaining the productivity of your workforce. If you are setting up a new office, or simply planning a change to your working environment, come and speak to us for a commitment-free expert consultation. Visit the Cube Designs showroom and ask about our Space Planning service. 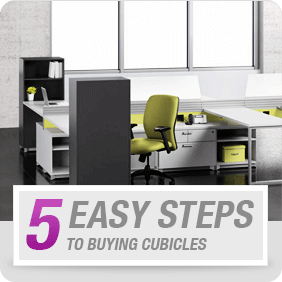 CubeDesigns will visit your office to measure room by room to get the proper information and verify there are no unexpected problems to fit your office furniture as designed. Small problems can be avoided and designed around if we are aware of these issues prior to new or used office furniture installation. Let our experienced team come measure your office space so we can get on to the task of choosing and installing the right fit furniture for your project. 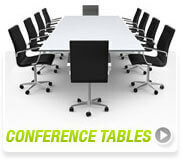 We proudly serve the Orange County and Los Angeles area for all your new or used office furniture needs.